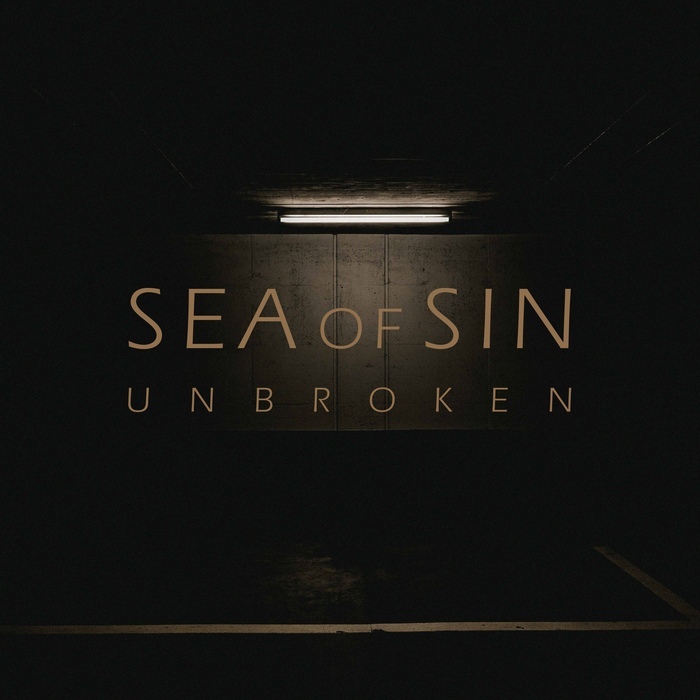 SEA OF SIN to release new album UNBROKEN. 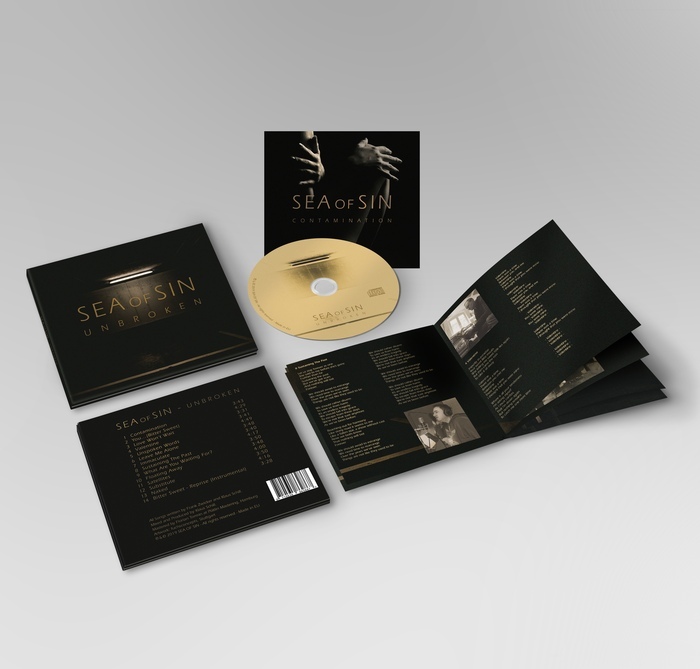 SEA OF SIN are a German Synthpop Band that gained remarkable feedback after releasing their comeback Album FUTURE PULSE in 2018, reaching Top Ten placements in Deutsche Alternative Charts (DAC) and German Electronic Web Charts (GEWC). FUTURE PULSE mainly consisted of Re-Edits of older Songs and releases, so it was time to finally compose and release new Songs and Music which has been requested by Synthpop fans since the comeback last year. Now the waiting is over! The new Album UNBROKEN marks a great step forward and proves a significant musical development of the two founding members Frank (Vocals + Words) and Klaus (Synths, Guitars + Production). The 14 new songs all share the typical SEA OF SIN ingredients: Electronic Pop Music with a certain touch of melancholic mood, bind together by strong melodies and harmonies that touch listeners hearts. In terms of musical identity SEA OF SIN remain true to their roots of the 90s influenced Synthpop - though also blending influences and elements of Indie Bands such as New Order and Editors resulting in energetic moments and atmospheres surpassing strict genre boundaries of traditional Synthpop. Thus UNBROKEN shows a diverting compilation of new Songs all fueled by Frank’s striking Vocal performances and Klaus elaborated production skills which have both developed step by step over the last two decades. The production process of UNBROKEN was also taken to a next and more professional level: whereas FUTURE PULSE was mainly produced by themselves, UNBROKEN has been recorded and produced with more effort including Vocal recording sessions in the Studio as well as including third parties such as a Mastering Studio, a Graphic Design Studio for artwork and a PR Agency to handle all promotional work. This all results in the best SEA OF SIN release to date. The new Album UNBROKEN will be released as CD (Digipac) including a 16-page Booklet and will be available worldwide via Online store poponaut.de and other relevant Music stores.